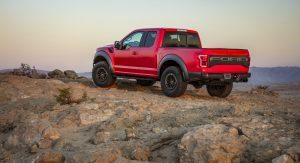 The Ford F-150 Raptor has been hit with a small price hike for the 2018 model year, Cars Direct reports. Prices for the F-150 Raptor Super Cab currently sit at $52,170 including destination. While that won’t be too much to dissuade buyers, it is $660 more than 12 months ago. Similarly, the Super Crew has jumped up by $660 to $55,155. 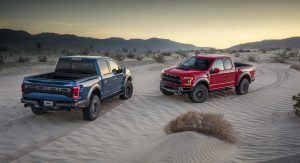 Elsewhere in the range, the 2018 Ford F-150 Raptor Limited starts at $62,855 in 4×2 guise and $66,280 for the 4×4, figures which both represent a $610 increase. What’s particularly interesting about these price jumps is that they aren’t the first for the 2018 model year. 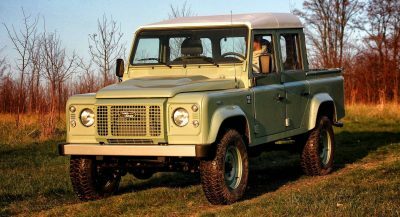 In fact, the off-roader started out the model year priced from $51,080 before rising to $51,510 and now hitting the aforementioned $52,170. The F-150 Raptor Limited is up $1040 for its initial 2018 pricing. 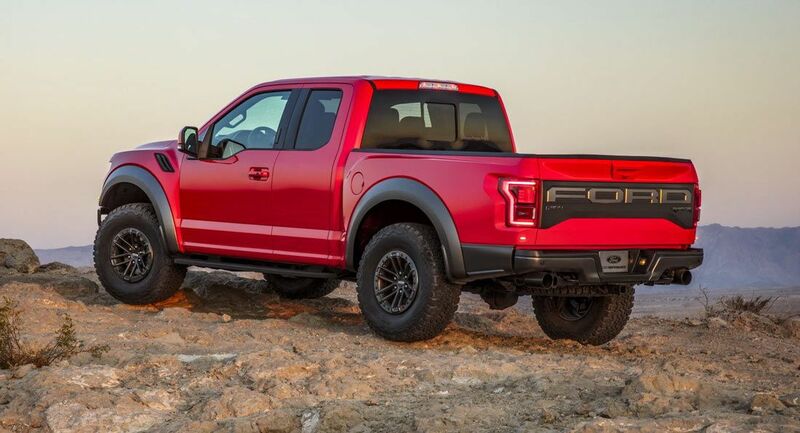 Although the F-150 Raptor is pricier than ever, customers are still expected to buy the model in their droves. 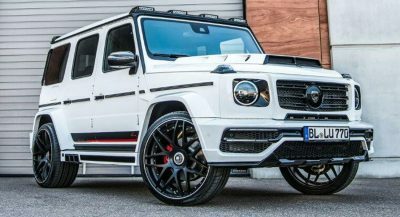 After all, the vehicle remains the most desirable option in its class. 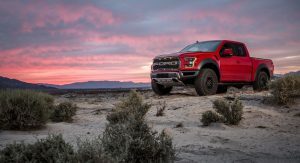 For those that live stateside who can’t afford the big-boy Raptor, Ford is reportedly planning to bring the smaller Ranger Raptor to the United States. Pricing remains unclear but it should be in the upper $30,000 range. Boy, talk about milking a name of something special….now none will be. 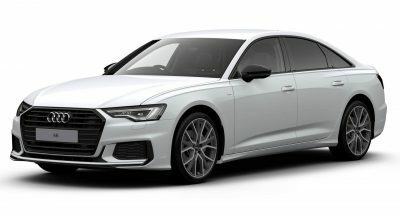 New car prices are getting ridiculous. Not surprising. Ford can’t keep Raptors in stock.